The host were incredibly friendly and helpful, resolving every little issue with the biggest smile. 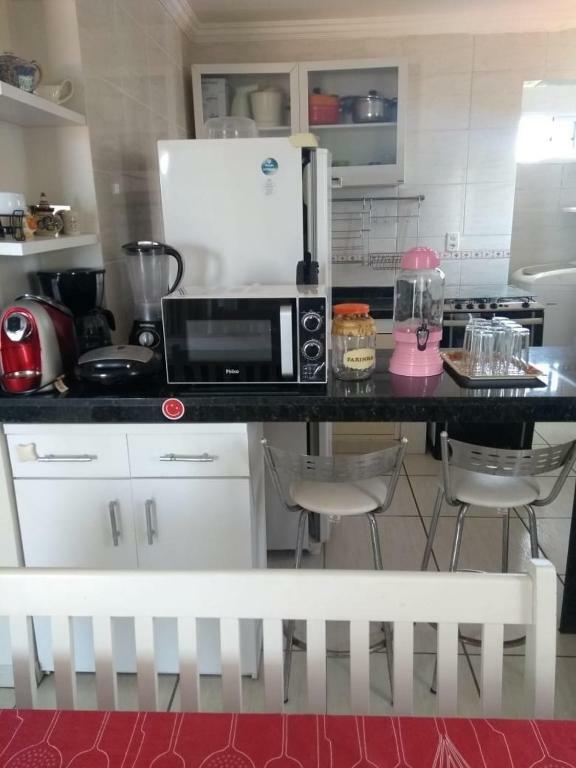 Gostei do tamanho do apartamento, acomoda fácil 6 a 10 pessoas, localização muito boa, boa limpeza com bastantes utensílios de cozinha. Atendimento tanto do proprietário quanto da Vera. Muito atenciosos e prestativos. O anfitrião é muito educado e rápido nas respostas. A pessoa que nos recebeu também foi muito educada e prestativa. O apartamento é bem equipado e fica perto do centrinho de Porto (cerca de 10 minutos andando). 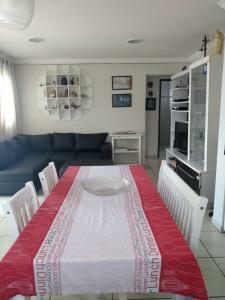 Appartamento grande, in buona posizione dal centro e vicino al mare . Vera è presente x qualsiasi problema , gentile e simpatica . Consigliato . 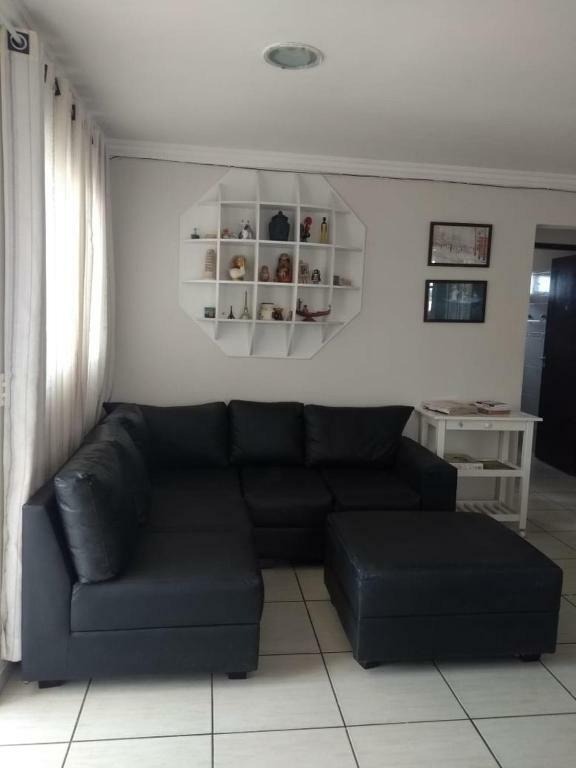 Surpreendente o apartamento, completissimo, realmente foi uma ótima estadia. Gostei do apartamento por estar bem mobiliado e oferecer bastante conforto no que se refere a mobiliário e eletrodomésticos. Além de ter jogos disponíveis para crianças e adolescentes. A rua é calma e fica próxima a praia e ao centro comercial. 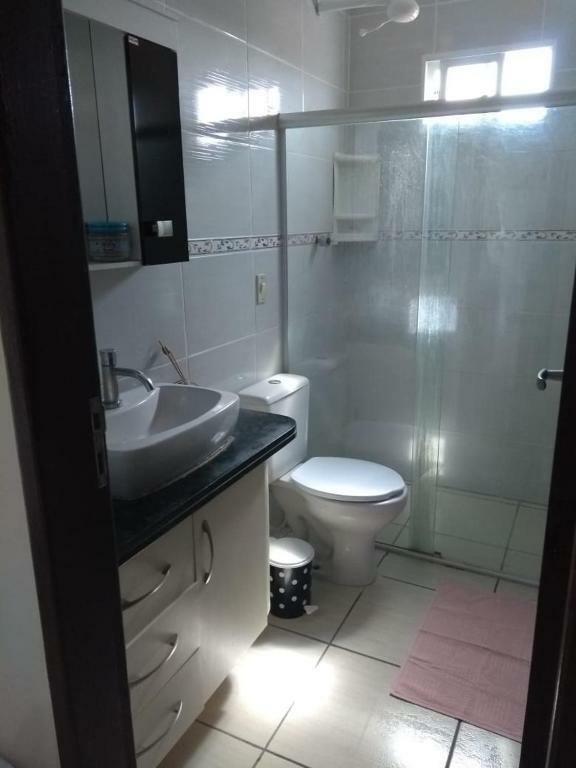 Apartamento grande, muito acolhedor, limpo e equipado com tudo o que poderá ser necessário. 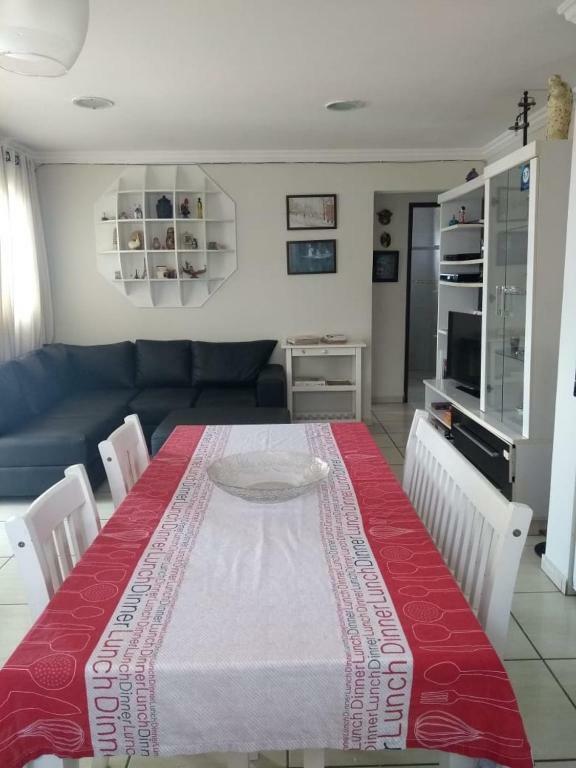 O proprietário mil estrelas, muito prestável, honesto e sempre disponível para algo que precisássemos. Opção de pagar por depósito bancário (Banco Português:>) Voltaremos certamente. A localização é boa, podemos ir andando até a feirinha, umas duas quadras da praia, fomos andando com as crianças tranquilamente. A casa é toda equipada, não falta nada de utensílios, ate joguinhos tem para nossa diversão. Possui ar condicionado em todos os quartos. A Vera foi muito solicita e gentil conosco. Possui garagem para dois carros. Gostamos muito e indicamos. 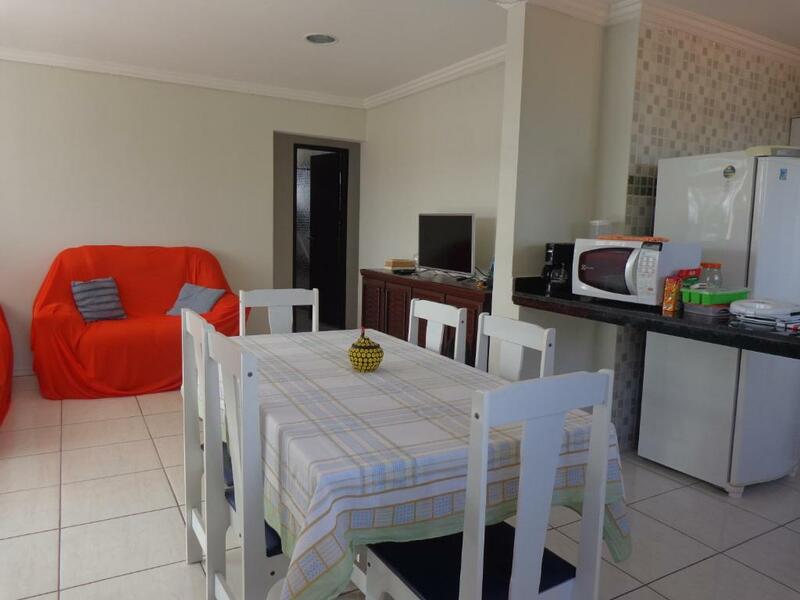 Lock in a great price for Apartamentos Rua Saberé – rated 9.4 by recent guests! 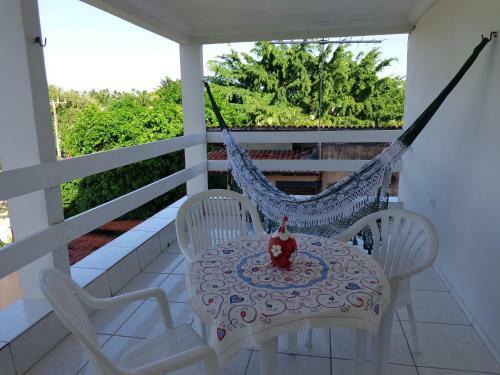 Featuring air conditioning, Apartamentos Rua Saberé offers pet-friendly accommodations in Porto De Galinhas. Maracaipe's Beach is 1.2 mi away. Free WiFi is available. Free private parking is available on site. Apartments here come with a dining area and a kitchen fitted with a refrigerator and stovetop. Towels and bed linen are available. Hippocampus Project is 1,300 feet from ApartamentosRua Saberé. 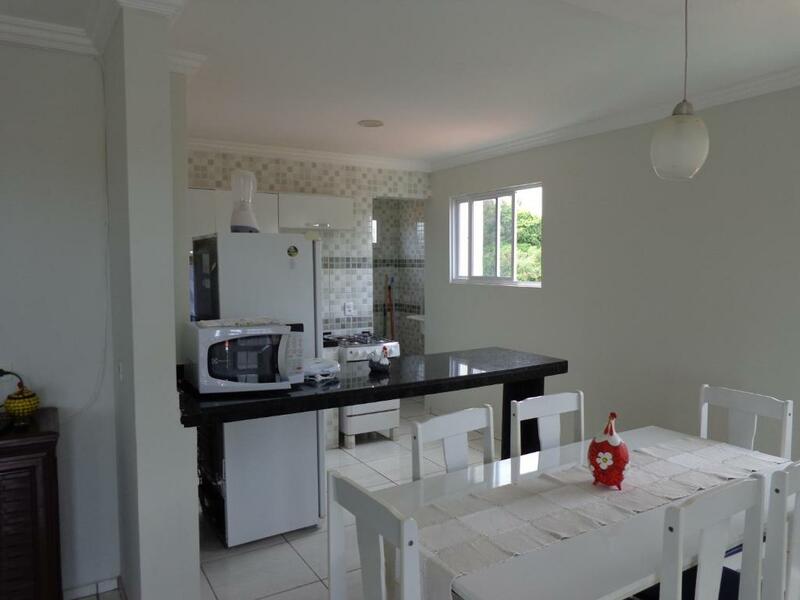 The nearest airport is Guararapes Airport, 27 mi from the property. 뀐 Located in the real heart of Porto De Galinhas, this property has an excellent location score of 9.8! When would you like to stay at Apartamentos Rua Saberé? Located on the 2nd floor, this apartment features a sofa, kitchenware and stovetop. This apartment is located on the 1st floor and offers a washing machine, seating area and dining area. 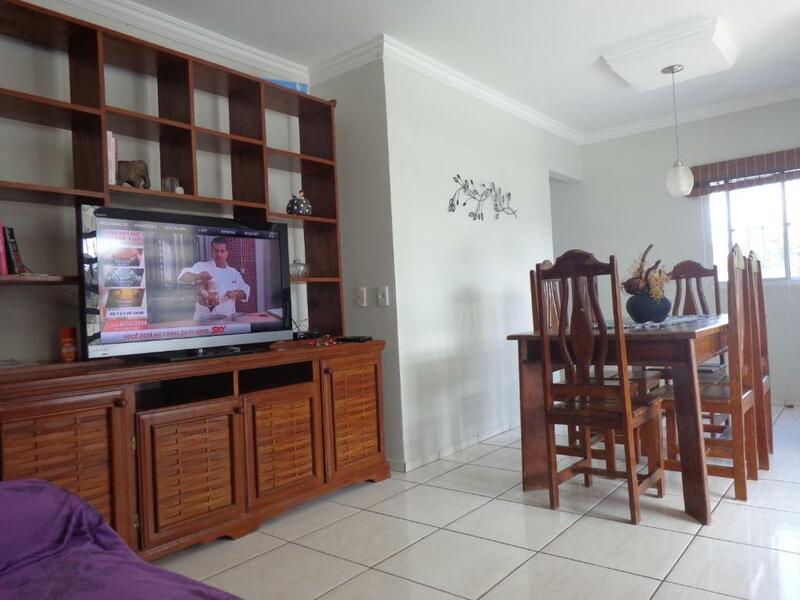 Large and confortable 03 bedroom apartments, all furnished with hot shower, air conditioning, cable TV, WIFI, fridge, oven... Ready to have you, your family and friends. 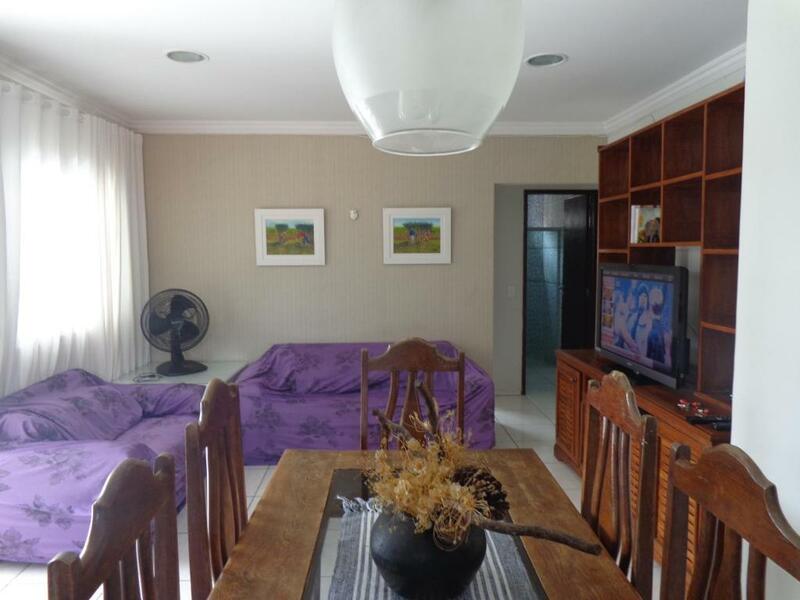 I'm an Estate Agent in Porto de Galinhas, Ipojuca-PE, Brazil. I lived in London for 5 years, between 2001 and 2005, from where I traveled around the UK and Europe. I also have studied Spanish at Universidad de Salamanca, Spain for a couple of months. 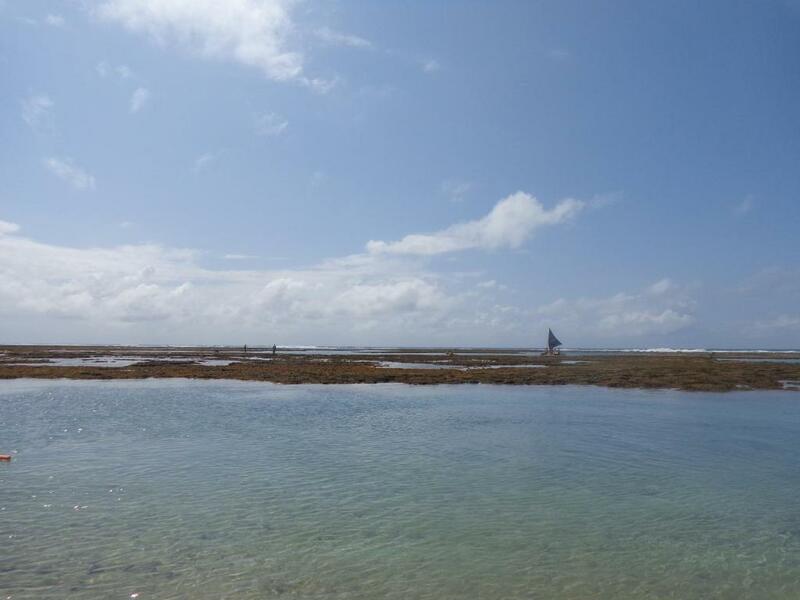 At a walking distance to the natural swimming pools, restaurants, banks and tourist attractions, but also away from all the noise and agitation when you want to rest. You can´t find a better location in Porto de Galinhas! House Rules Apartamentos Rua Saberé takes special requests – add in the next step! Please note that in order to confirm your reservation, a pre-payment deposit must be made by bank transfer. The property will contact you with more information and instructions after a reservation is made. Please inform the property of your estimated time of arrival. Please note that the property also accepts payments through PayPal. Please inform Apartamentos Rua Saberé of your expected arrival time in advance. You can use the Special Requests box when booking, or contact the property directly using the contact details in your confirmation.